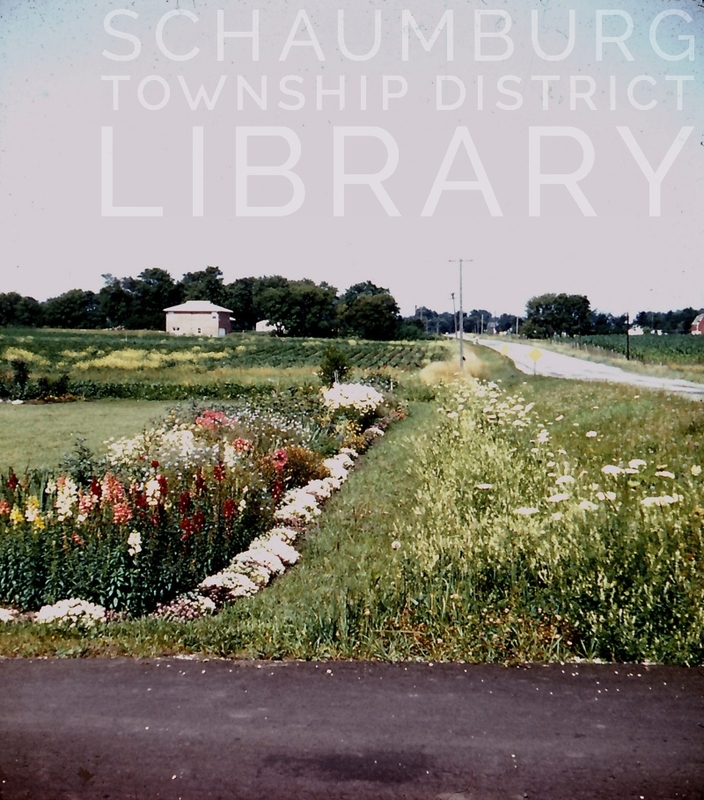 In 2004, this wonderful book, written by Betsy Armistead and the Village of Schaumburg, appeared on the scene. It was put out by Arcadia Publishing and is similar in nature to many of the books they publish, with its many photos and captions. It was an immediate local hit because it was only the second pictorial history of the area in existence. An easy book to peruse and immerse yourself in, you can quickly bring yourself up to speed on the history of this village. 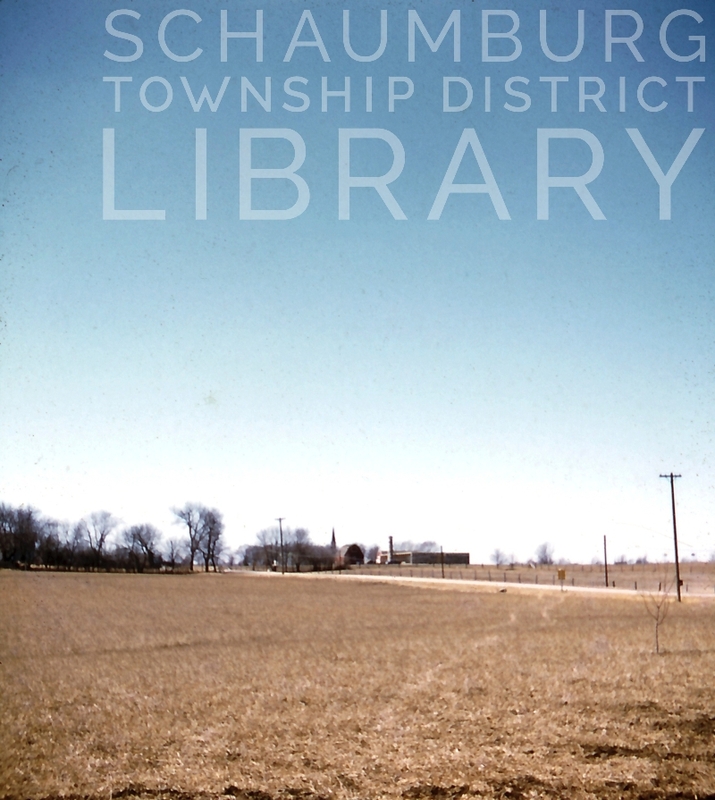 In wonderful news, another book is now being considered by the Village, with a focus on the modern, suburban era of Schaumburg. As a result, they are looking for good quality, color photos from the 1960s and 1970s for inclusion. 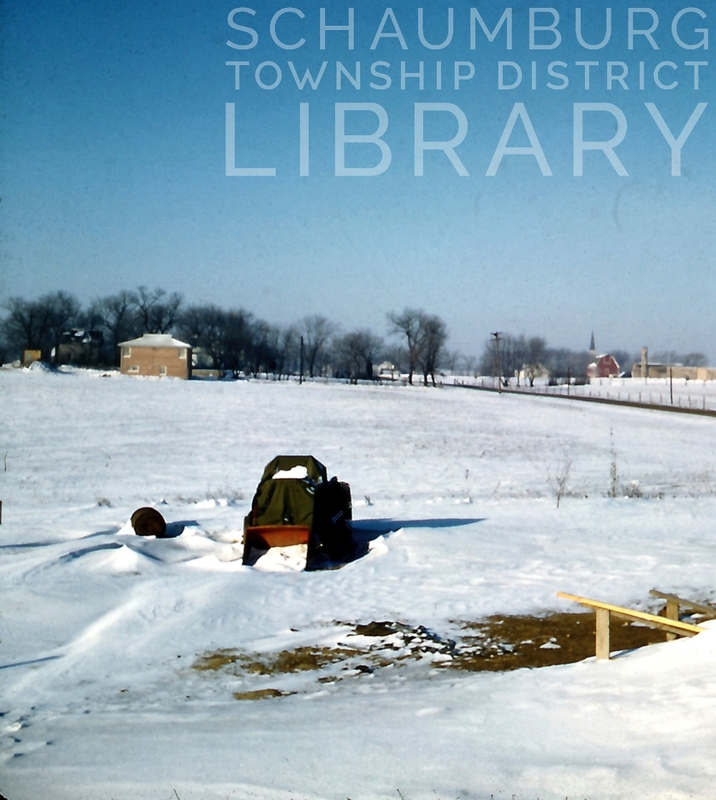 In the case of the first book, about half of the photos were gracious donations from the private collections of local residents who grew up and/or lived in the area. They are hoping that there is more to be found. 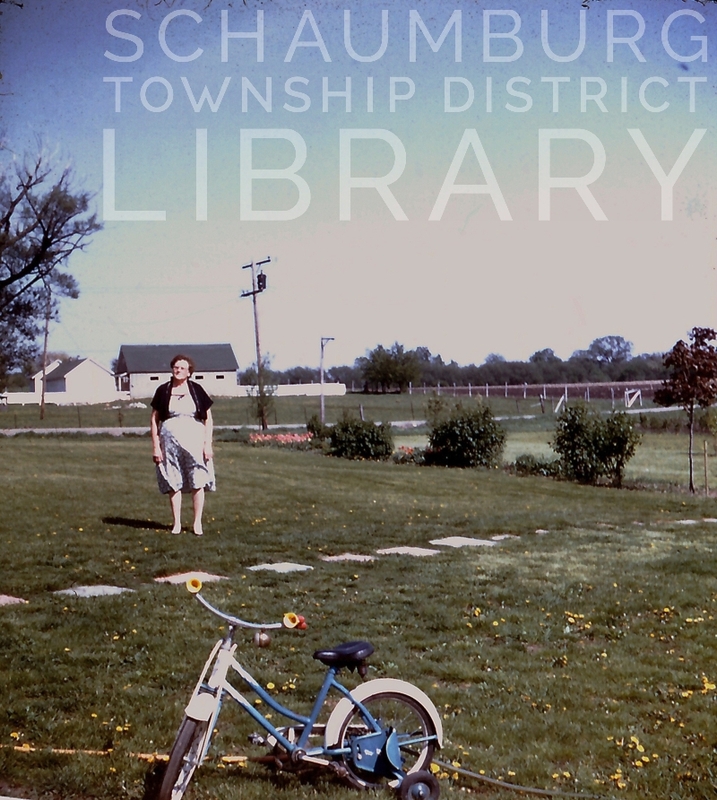 Were you and your family living in Schaumburg in the 1960s or 1970s? Maybe your family owned a local business? Were you at a local event like Septemberfest? Did you participate in happenings that organizations like the Jaycees had to offer? 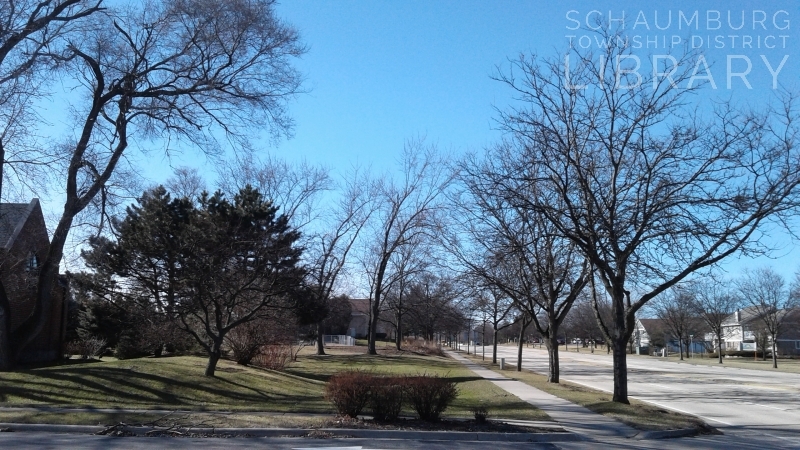 Did you go to a Schaumburg public or private school? 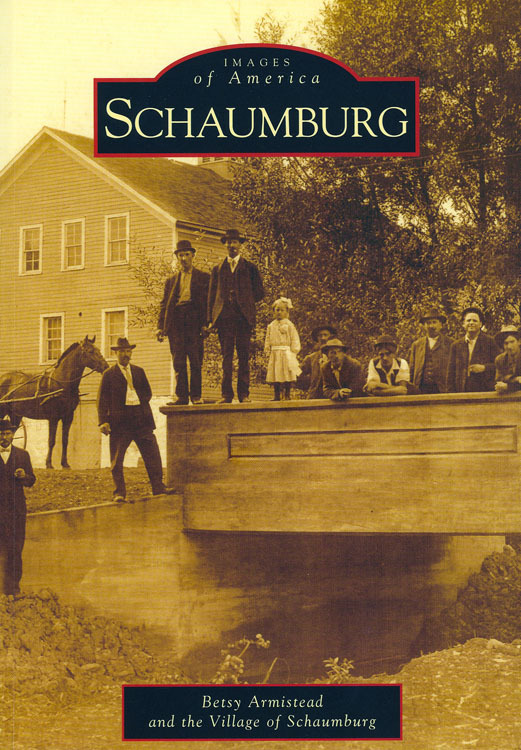 Did you build a house in Schaumburg or work at a local business? Were you lucky enough to see someone famous at Woodfield or one of the other businesses? Were you part of the beginning of one of the community’s churches? If you can answer yes to any of these questions–and you have a photo you would be willing to share for possible inclusion in the book–we would love to hear from you! 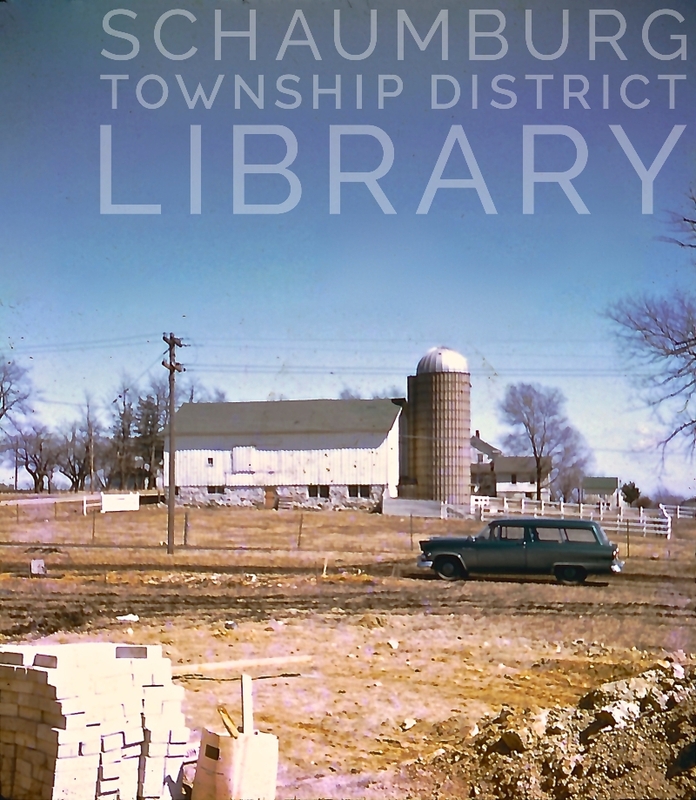 The 60’s and 70’s were a time of big growth for this area. People were proud of their newly built homes, schools and businesses and HAD to have taken photos. We know they’re out there, it’s just a matter of finding them. If you have one–or many– to share, please contact me at jrozek@stdl.org and we can get the ball rolling!